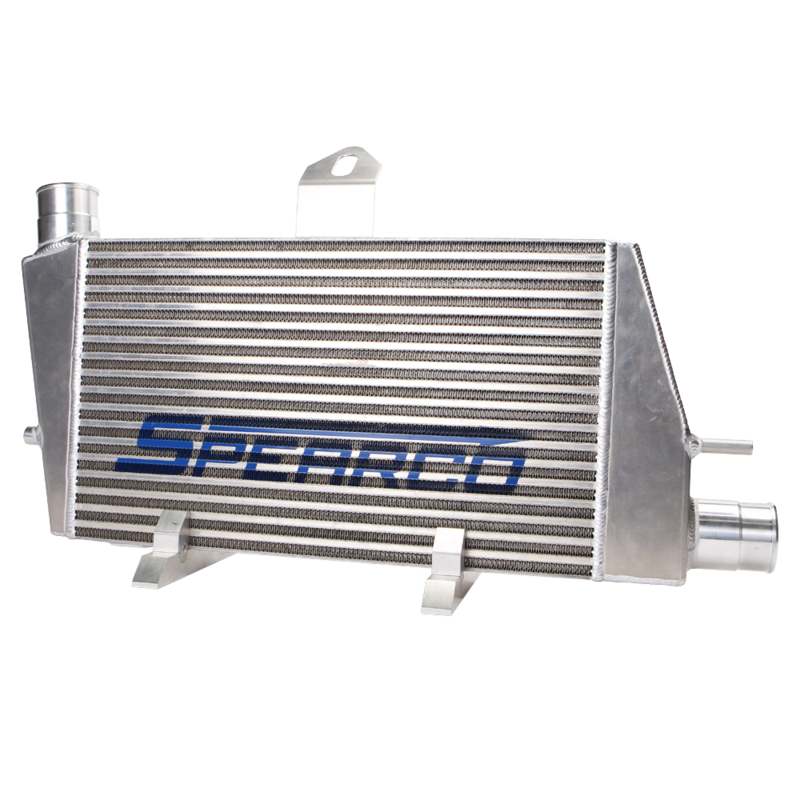 This direct bolt-on high performance intercooler upgrade features the same W.A.V.E. (Wide Area Vane Effectiveness) Technology as used in all the other high horsepower race cars. 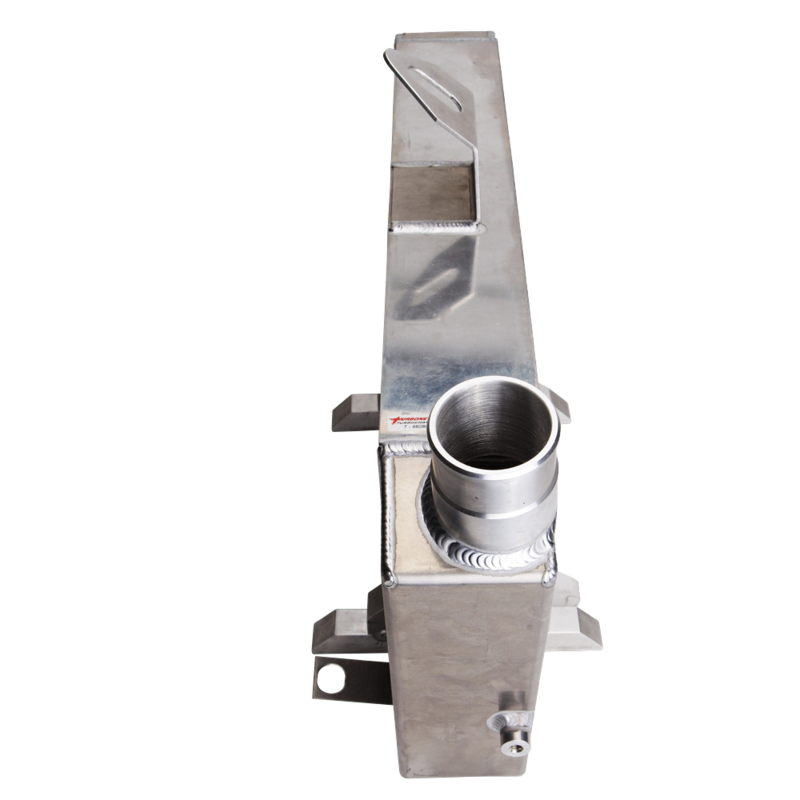 This intercooler is also the largest intercooler you can fit without any modification or cutting to the vehicle. All factory mounting brackets are retained. 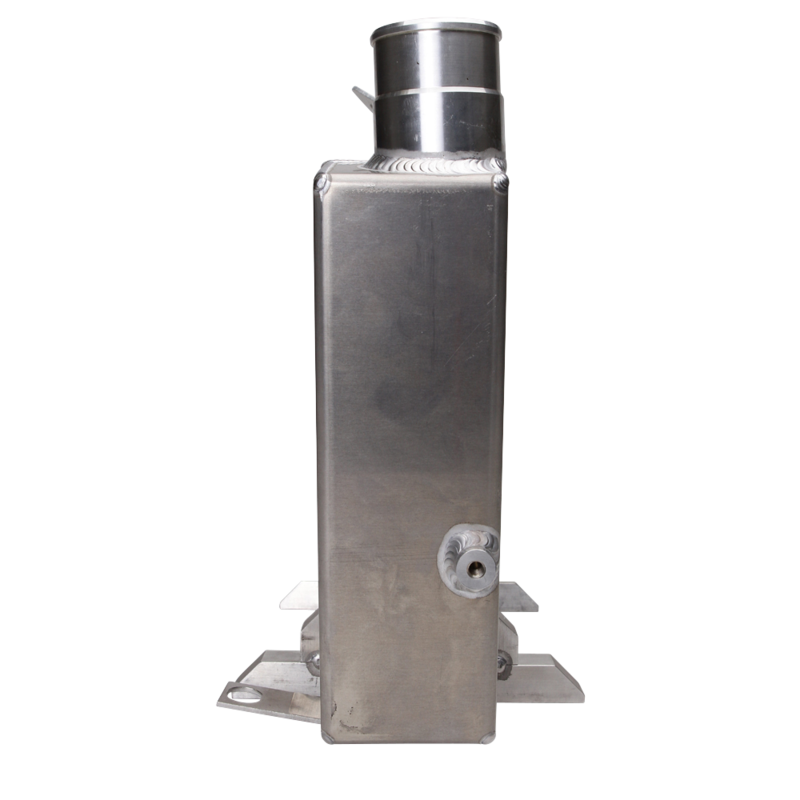 Computer modeled end tank design, center air inlet and outlets provide maximum boost pressure distribution, increasing cooling efficiency and dramatically reducing pressure drop. The W.A.V.E. 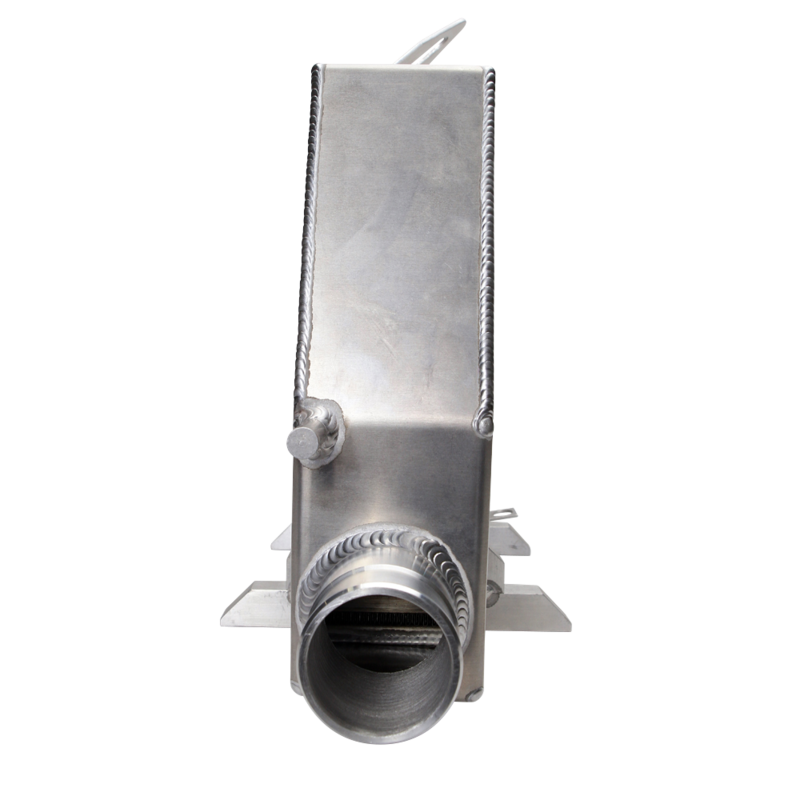 Technology core is capable of dropping temps by as much as 220º F. Kit includes all heavy duty T-bolt clamps and silicone hose needed for installation. Approximate install time 1-2 hours.